InVision is the world’s leading product design collaboration platform. If you're new to InVision and want an overview, this Getting Started Guide is for you. In this guide, we'll introduce the core concepts of InVision and get you on your way to configuring and creating your very own InVision projects. We've included some videos along the way, as well as links to FAQs in our Knowledge Base, to help you get up and running. 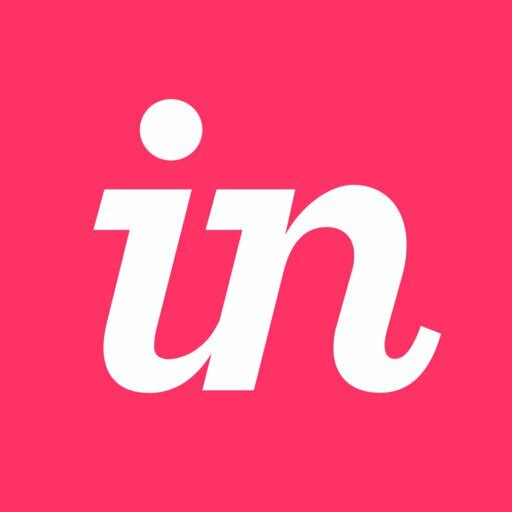 If you haven't already created an InVision account, you can sign up here. When you're ready to get started, click the Next button below. This introduction guide will cover InVision plans and pricing, roles and permissions, and overview where you can find additional information about InVision.